Occasionally sewer lines can become clogged or break in places that you can’t see like behind walls and underground. In these instances, the best solution for your problem is Major Drain of Waterloo’s full color video camera sewer line inspection. Our staff provides sewer line inspection of your Waterloo business or home’s sewer lines and other piping with special technology to determine what kind of condition they are in. A high-resolution video camera is inserted into the pipe on a flexible rod and images are transmitted to a receiver that will record what it sees for future playback. 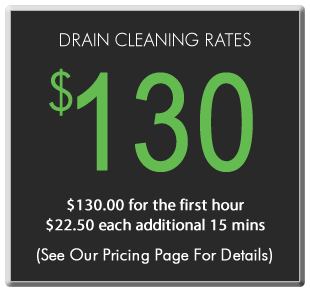 Major Drain provides fast and thorough sewer inspection service for the Waterloo area with a trained and experienced staff. 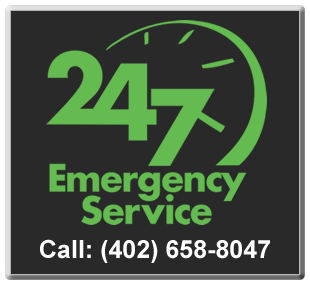 We at your disposal 24/7 and offer some of the most affordable rates in the Waterloo area: camera services are a flat rate of $125 for the first hour and $31.25 each additional 15 minutes with the vast majority of jobs being completed in the first hour. Contact us to set up an appointment that is convenient for you. We’ll show up on time, listen to your needs, and make recommendations to help you determine the best solution based on your wants and needs.